Product prices and availability are accurate as of 2019-04-09 15:10:32 UTC and are subject to change. Any price and availability information displayed on http://www.amazon.com/ at the time of purchase will apply to the purchase of this product. 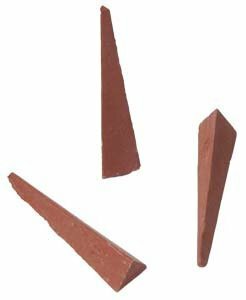 Orton Large Pyrometric Cones LRB Cone 016 50 Pack, Designed for Kiln Firing for Clay, Ceramics, Jewelry, Beads, Metal and Other Kiln Fired Items.